For many centuries, people all around the world have used aloe vera for its health benefits, but for some of them its bitter taste is unbearable. Well, good news for them! 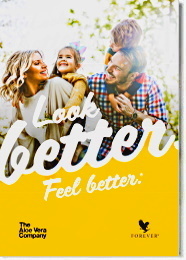 Aloe Bits N’ Peaches provides a taste sensation to enjoy like no other, with its 100% stabilized aloe vera gel and just a touch of natural peach flavor and peach concentrate. The addition of peaches provides carotenoids , valuable as antioxidants and a source of vitamin A . They are also essential for maintaining the proper function of the immune system. All the benefits of Aloe Vera Gel plus peaches. Solid chunks of pure Aloe Vera. Refreshing, fruity taste, just like pure peach juice. 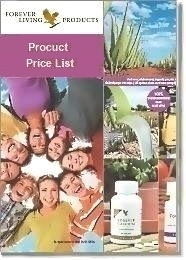 Aloe Bits N’ Peaches offers many healthful ingredients, all packed into a pleasant tasting aloe vera drink. Kids will love it! 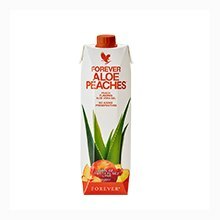 It contains pure chunks of Aloe Vera, bathed in the flavor of sun-ripened peaches. Pour over ice or mix with fruit juice, and enjoy the delightful taste of nature’s bounty any time of the day!